WASHINGTON, D.C. – Today, Senator Thom Tillis (R-NC) announced that he has secured several key provisions in the FY2018 National Defense Authorization Act (NDAA) that will make critical improvements to Camp Lejeune and Marine Corps Air Station Cherry Point, provide an across the board pay raise for servicemembers, and implement important reforms that will make life easier for military families. Senator Tillis chairs the Personnel Subcommittee, which has oversight over half of the Pentagon’s budget. On a bipartisan basis, Senator Tillis and his subcommittee colleagues pushed through an across the board 2.1% pay raise for our Soldiers, Sailors, Airmen and Marines. The subcommittee also championed major changes in TRICARE that would benefit North Carolina’s Guardsmen and Reservists. Earlier this month, U.S. Department of Veterans Affairs (VA) Secretary David Shulkin announced that the VA will adopt the same Electronic Health Record (EHR) system as the Department of Defense for veterans’ medical records. · Require the Secretary of Defense to conduct a pilot program to establish integrated health care delivery systems among the military health system, other federal health systems, and private sector integrated health systems. · Require a Comptroller General report of Department of Defense measures to maintain critical wartime medical readiness skills and core competencies of health care providers. Expands eligibility for TRICARE to allow Guardsmen and Reservists who are eligible for the Federal Employees Health Benefit to purchase TRICARE Reserve Select or TRICARE Retired Reserve. 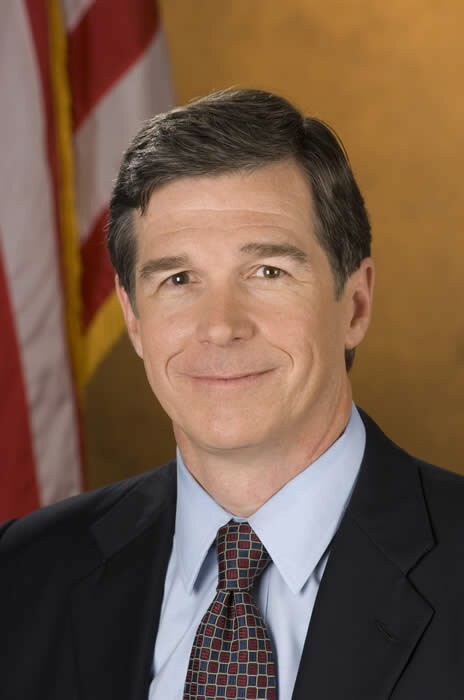 · Authorizes $25 million in supplemental impact aid to local educational agencies with military dependent children and $10 million in impact aid for schools with military dependent children with severe disabilities. · Authorizes $1 million for a pilot program to develop a public-private partnership on military spousal employment. · Authorizes $1 million for a pilot program on public-private partnerships for telework facilities on military installations outside the United States. 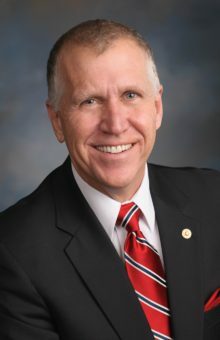 Tillis’ provisions allow Camp Lejeune to make much needed improvement to the living quarters and other essential facilities. Tillis’ provisions for Marine Corps Air Station Cherry Point guarantees the construction of the Vertical Lift Fan Test Facility and secures the future home of F-35B Joint Strike Fighters in North Carolina. 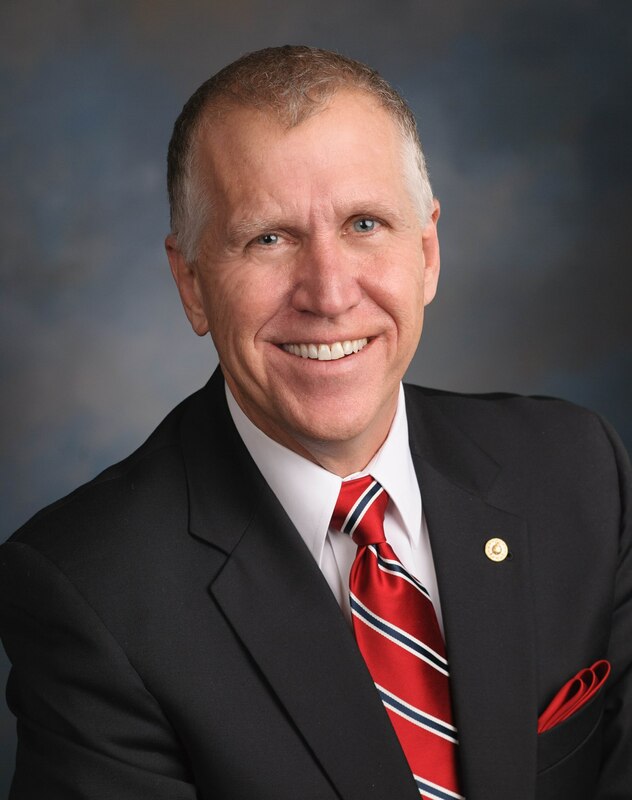 Tillis’ provisions paves the way for a squadron of KC-46 Air Force Tankers.